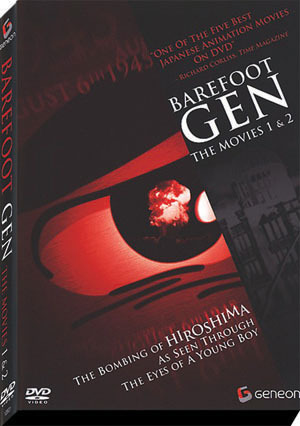 Barefoot Gen chronicles the bombing of Hiroshima as seen through the eyes of a young boy. This is a timely, harrowing story about the devastating effects of war on everyday life. Told from the perspective of a young boy living in Hiroshima towards the end of World War II, this animated film is a powerful statement against war. As an adult student, I am using this movie to review the changes in Americans’ point of view then and comparing it to Americans’ point of view now, regarding the dropping of the atomic bomb. This analysis considers all the new information we have now that was not available before, with great weight on witness accounts from survivors. 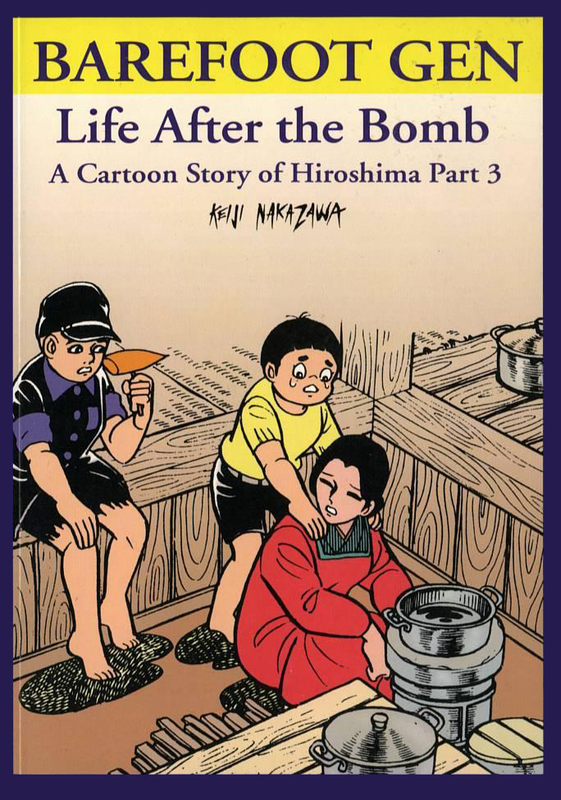 This is a very interesting subject, and the movie Barefoot Gen is a perfect example of survivor accounts and the reality of the devastation and difficulties in life after the bomb exploded. I purchased this film after I visited Hiroshima, Japan. I show parts of the film and use it to frame an alternative perspective that is less a statement of “anti-Americanism” and more about Keiji Nakazawa’s personal viewpoint worth examining. I also incorporate the images from the Marukis’ Hellfire Murals. Since we all use primary documents to teach history, I want students to see that art (and art forms like anime and manga) can serve as powerful documents as well. I highly recommend this film.